League Two side Burton Albion have signed Republic of Ireland Under-21 international Darragh Lenihan on loan from Blackburn Rovers for a month. The 20-year-old, who can play in defence or midfield, is yet to make his senior debut, but has been an unused substitute at first-team level. 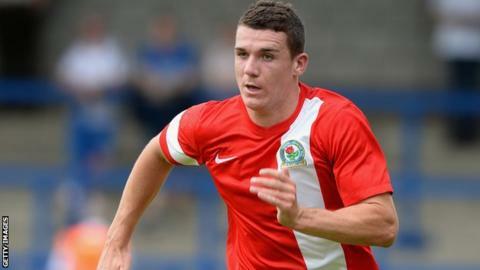 Lenihan, who joined Blackburn in the summer of 2011, has captained the Championship club's development squad. He is eligible to make his Brewers debut against Carlisle on Tuesday.